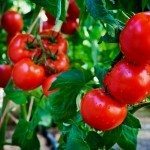 What to do with the tomato plant after season is over before winter comes around? 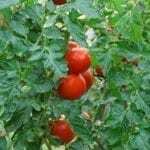 Compost your tomato plant if it was free of disease and insect pests. Place in trash, if you don't have a municipal compost option, if the plant was diseased or infested.